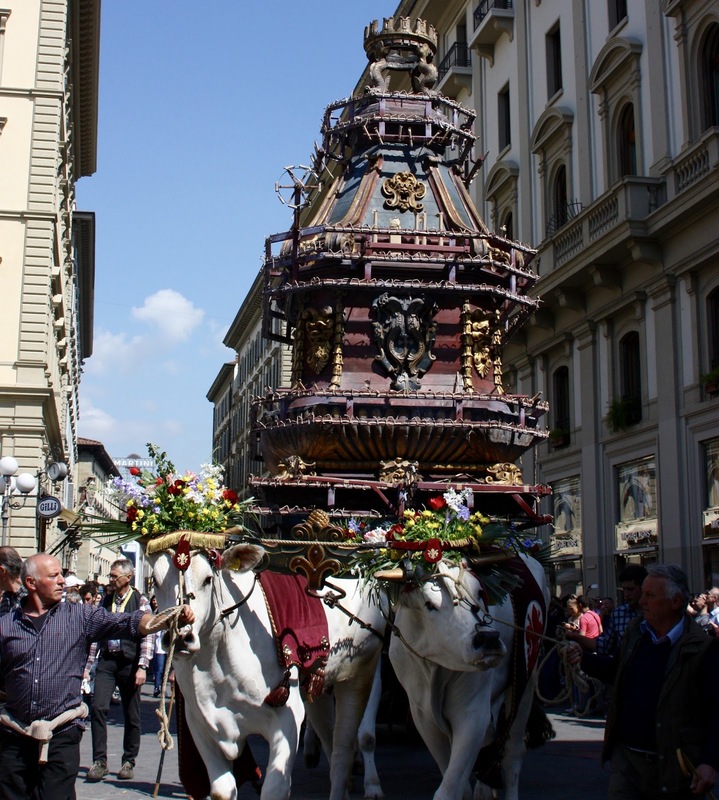 Easter is a huge deal in Italy, and is celebrated with varying traditions all over the country. 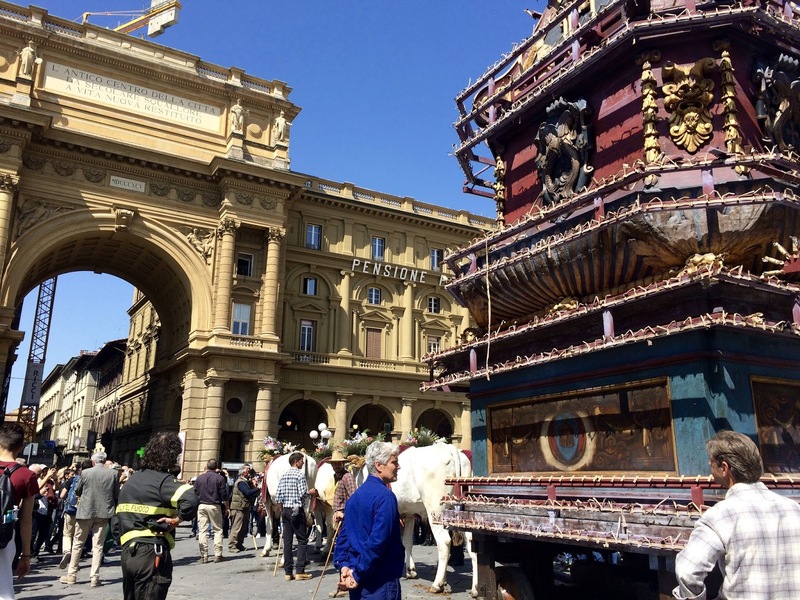 In Florence, Easter is celebrated with the Scorpio del Carro, which translates to the Explosion of the Cart. This tradition dates back to the First Crusades, when a Florentine knight was the first to scale the walls of Jerusalem. As a reward for his bravery, he was given three splinters of the stone from the church they sought to liberate, which are still housed in a Florentine church. After they accomplished their goal, the crusaders gathered in a church to purify themselves and receive the holy fire. 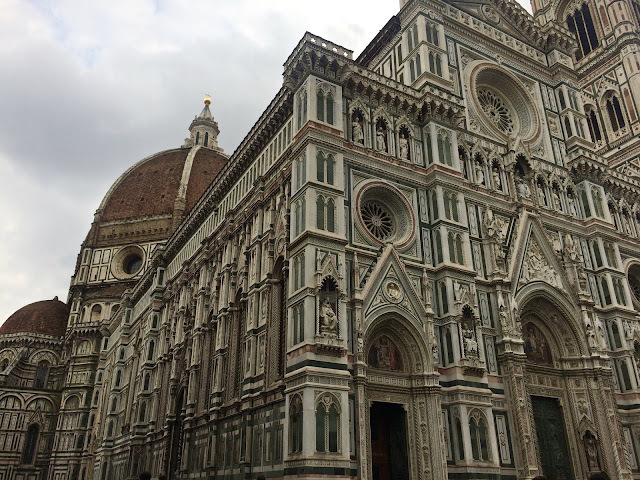 Since then, Florence has celebrated Easter by using the three flints to light a small torch of holy fire, and then leading a procession through the city to deliver the fire to each home. 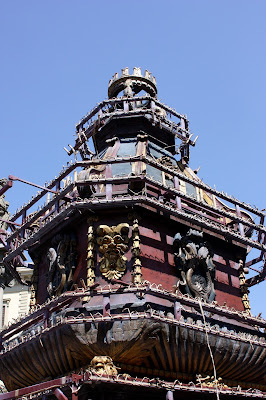 Eventually the tradition expanded to include the transportation of the fire by a cart. 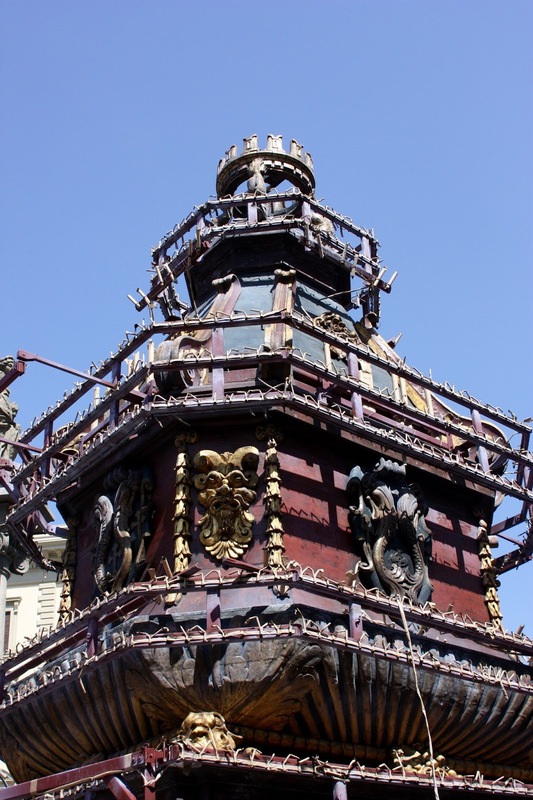 It wasn't until the 14th century that fireworks were added to the cart. Since then, the cart has "Exploded" each year. 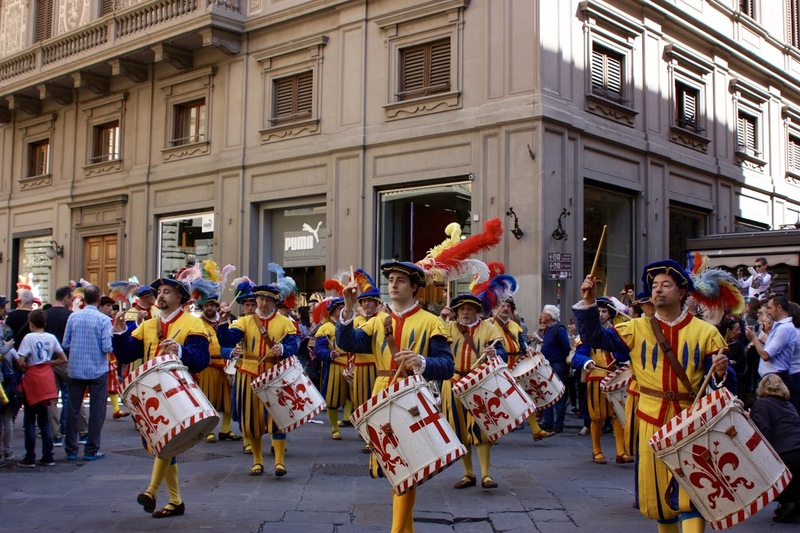 As it makes it's way through the city (with the explosion taking place in front of the Duomo), it is accompanied by a procession dressed in historical costumes, drummers, and members of the church. After spending the night in Florence, I woke up early Sunday morning, ready to set out on the town. 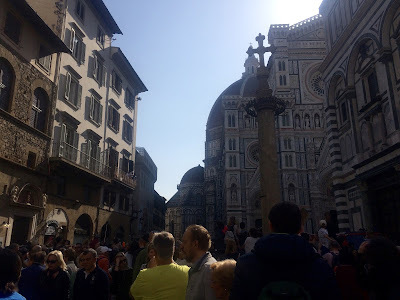 Making my way to Piazza del Duomo took less and less time and map confusion each time I left the hotel, though my sense of direction is truly terrible. The piazza was packed. So many people were stuffed into the space that it was completely impossible to see the front of the giant cathedral, let alone anything going on at its entrance. I tried to wiggle my way towards the front for a while but kept getting shoved back (to be fair, they were there first). Eventually, I came up with what I thought was a very clever idea. There was no reason I needed to be shoved in with all of these people; I could go through an alley and watch from a side street! Well, I was not the only person with this idea. While there were far fewer heads to peer over, I was still pretty far from the front and really could only see the top of the cart. The procession was over by this time (not that I could have seen it if it wasn't), and there was still a good 45 minutes to stand and wait. I guess it's good for practicing patience! The alley was full of wonderful people watching opportunities. 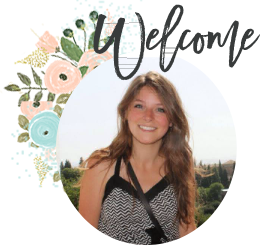 My favorites were a family with two little boys and a baby, who I entertained myself with by trying to eavesdrop on and understand. From what I could gather, the boys wanted to leave immediately, and the older one kept trying to get inside the baby's carriage. I also loved two little old men standing next to me, who would look at each other in exasperation every time someone with a selfie-stick would raise it above the crowd. 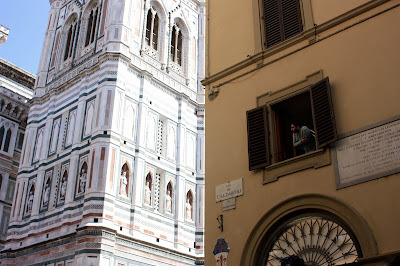 By far the most interesting was a man in a second or third story window, directly next to the Duomo. Can you imagine that beautiful plaza and magnificent cathedral being the first thing you see every morning? He leaned out over the windowsill every 10 minutes or so to check on the scene below him, sometimes with a cup of coffee, other times with a cigarette. 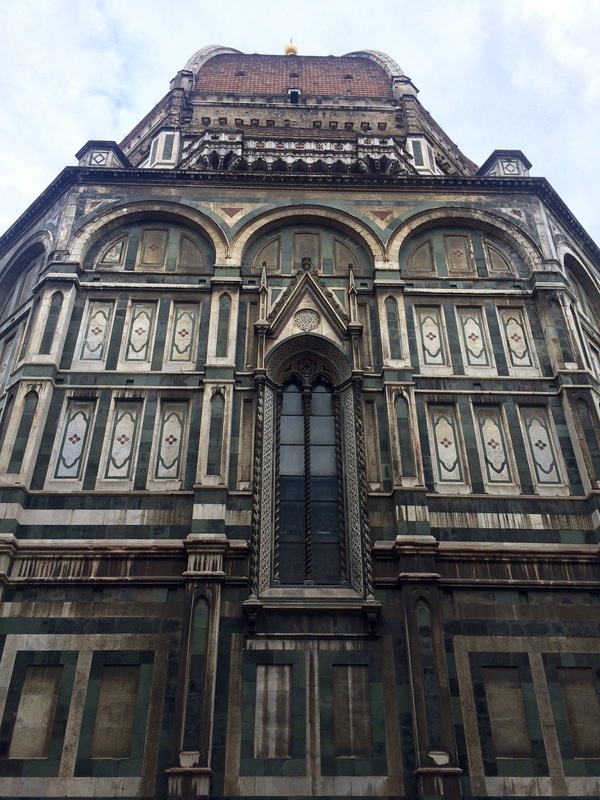 Standing there for an hour had me fawning over the marble striping, colorful patterns, and religious icons, let alone the sheer size of the monument. But to live next to it every day? I wonder if you ever stop being impressed, or if it is still just as striking, day after day? At 11:00, the cathedral bells began to ring, deafening even over the thousands of voices below them. 11:00 was when the Exploding of the Cart was meant to begin, and I could feel the crowd tense and become restless around me. Being in crowd is never comfortable for me, and it became even less so as the air filled with selfie-sticks and raised cellphones. The bodies around me seemed to grow like trees as everyone craned for a better view. But, this was Italy, so of course 11:00 came and went with no explosions, only adding to the tension. To make it even more uncomfortable, ambulance sirens rang out every half hour or so (as they do in a city), making the crowd feel more like a potential stampede. I can't help but always feel a small amount of panic when in a crowd from which I know there is no escape. 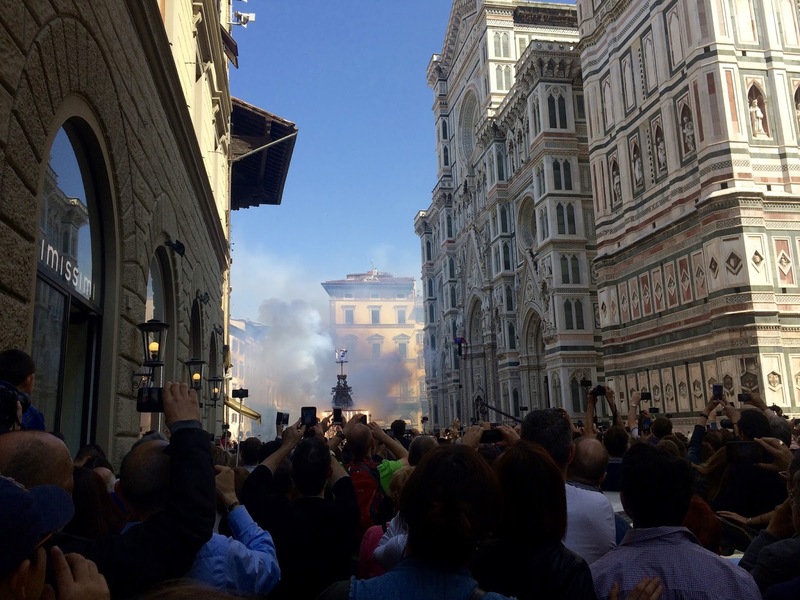 Anyways, eventually fireworks erupted from the cart, filling sunny piazza with smoke. It was pretty impressive show, but I couldn't help but wonder (in Carrie Bradshaw form) how was it possible that the cart didn't literally explode?! After escaping the slow and enveloping horde, I wandered over to see the some more of the markets. Though I wasn't overly disappointed that I hadn't seen the actual procession in front of the Duomo, I was THRILLED when it made it's way right by me! 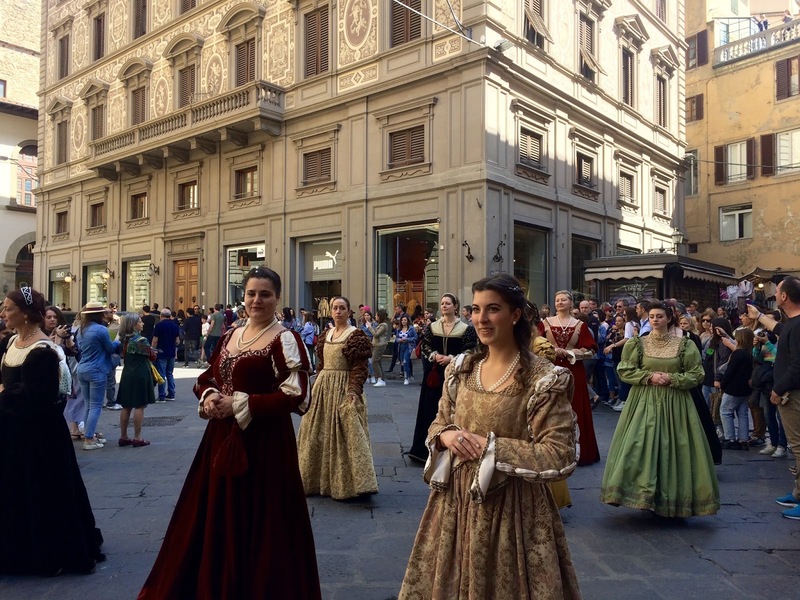 Everyone was dressed in colorful medieval costumes, which reminded me of Siena's contradas. I somehow had found a spot that they paraded right by, without a single person dampening my view! Woohoo! 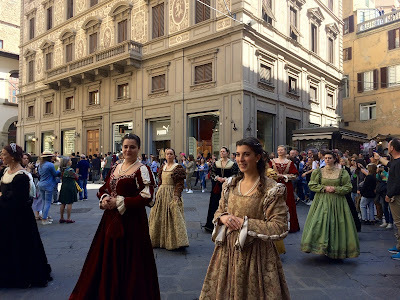 But it gets even better; after the procession ended, I continued my stroll around the city, deciding whether to head to the train station or stop and grab another coffee. There, almost directly in front of me, was the cart! White cows wearing flower garlands were pulling it down the road, and stopped for a few minutes for some reason- maybe to catch their breath, maybe to clear the way. No matter the reason, I got to see it right up close and personal! It was more beautiful and elaborate than I had thought from afar.